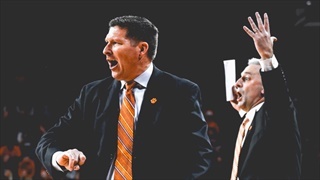 Brad Brownell sat down with the media to discuss the upcoming matchup with Sam Houston State, updated Eli Thomas' status, and a few players that are stepping into new roles this season. 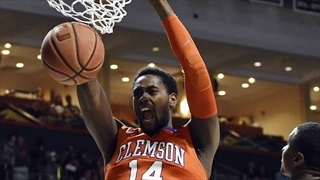 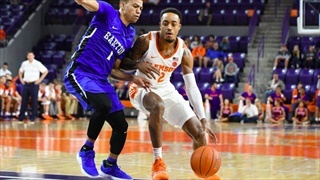 Clemson defeated North Carolina Central for their second win of the regular season on Friday night in Littlejohn Coliseum. 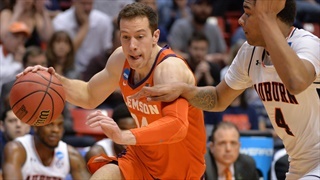 Clemson University men’s basketball forward David Skara has announced his decision to return to school and play his senior season for the Tigers, announced officially today by head coach Brad Brownell. 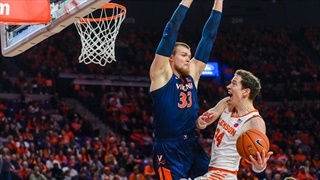 Redshirt-junior forward David Skara will not return for his senior season. 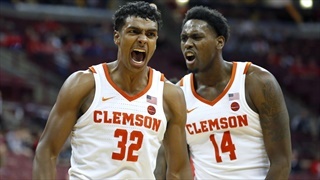 Everyone on Clemson’s basketball team will have to play at a higher level after losing their senior leader, but here are three players who will step up the most for the rest of the season. 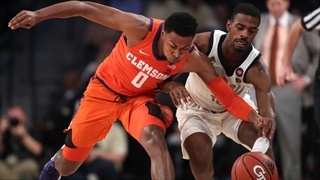 Brad Brownell, "Defensively we took a step back." 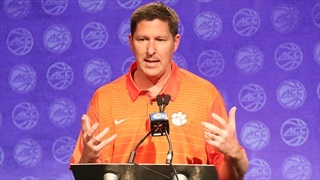 Brad Brownell spoke with the media earlier today at the ACC's Operation Basketball event in Charlotte.